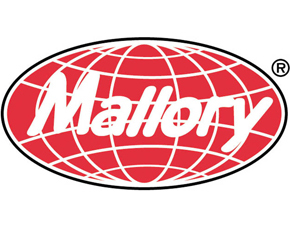 Mallory, a leading manufacturer of snow brushes, snow brooms and ice scrapers, has been extending a helping hand since 1900. In this tradition, Mallory created Pink Snow Tools™. New in 2011, these eye-catching products call out a message promising superior performance and promoting enduring hope. 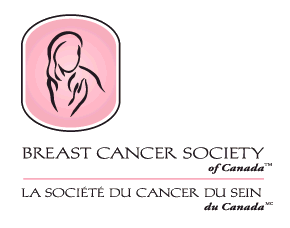 In Canada, Mallory proudly supports the Breast Cancer Society of Canada by donating 10% of its sales of Pink Snow Tools™. 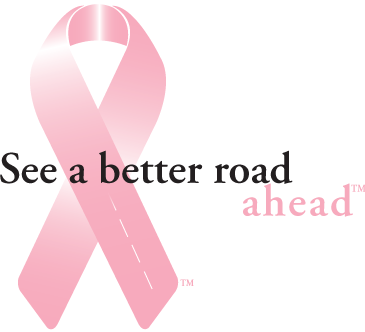 "The Breast Cancer Society of Canada is a registered, national, not-for-profit charitable organization dedicated to funding Canadian breast cancer research into the detection, prevention, treatment and to ultimately find a cure for the disease that women fear most."